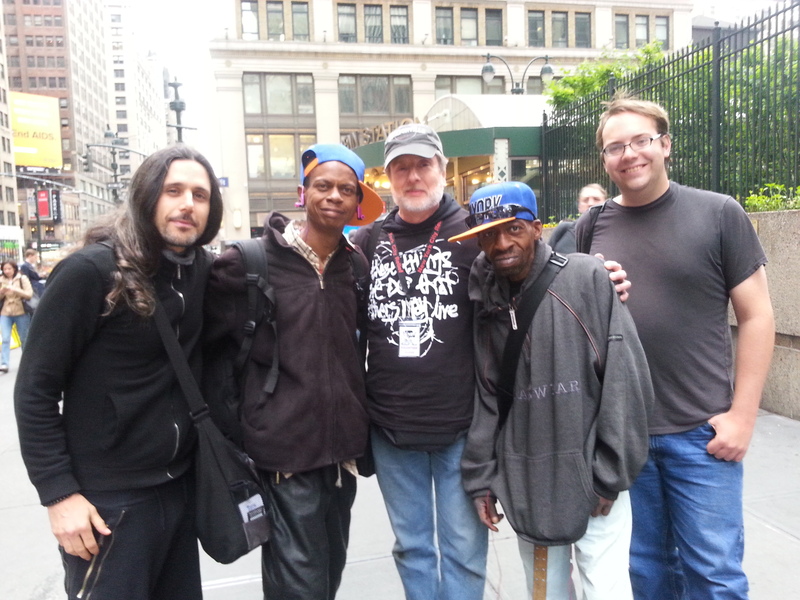 I learned one big lesson each of the first five times I ventured out with the team from NYC Relief (“The Relief Bus”). 3. I learned from a friend on the street that, if I feel my wife can’t really hear me when I’m trying to tell her something, that I should just “Take her hand, ask her to sit down with me, and then have a conversation.” Simple. No doubt heard it before. It had a special impact this time. (But I still need to do it, so the story isn’t over yet.) 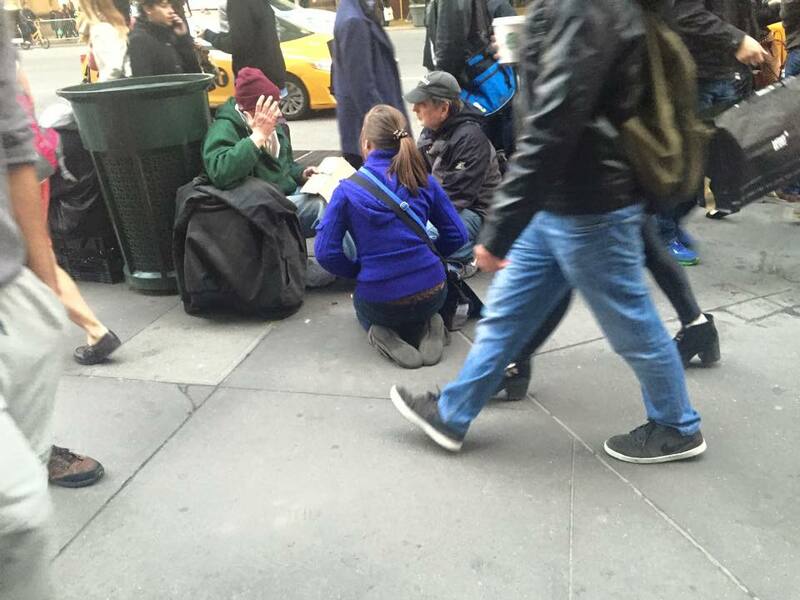 I learned that I can learn from someone on the street – and why not? 4. I’ve been either in ministry or preparing for ministry most of my life, and most of that time I’ve had my nose in a book, and I’ve been “all up in my head.” When I met a bunch of 18 year old volunteers, and learned that in their ministry school, this do stuff like this most every day (street ministry in Manhattan), I learned that I had a long way to go understanding what God expects of me and how much more I could also be doing. 5. To do street ministry, you have to start by entering a “no-judgment zone” with anyone you will meet. It’s not about merit or blame. Our job is unconditional love. I learned that I can (and should) bring this same attitude home with me, and apply it on a daily basis (for instance) with my wife and children. Imagine. If I am ever able to work more full-time with the Relief Bus, I will have to raise support. I’ve already been thinking about what I might say to church groups or interested friends. After four or five points, I know now that I would have to sheepishly admit (point #6), that I do this because I need to. This is how I so spiritual formation. Doing this changes me. It makes me a better Christian, and a better human (which, after all is the point of being a Christian). I don’t know at this point where it will all lead, but I’m all in. “The path of descent is the path of transformation. Tagged "falling up", "the way of poverty", downward mobility, Richard Rohr, St. Francis, St. Thérèse of Lisieux, the "first step" of AA, the "little way"
You’re anxious for me to be. You refuse to be rushed. I feel unfairly deprived and overlooked. to sit with me in my losses. I want to be of use to others. to reach my death from without.